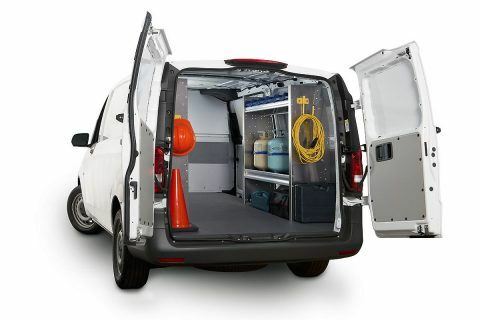 Ranger’s HVAC van shelving and racking systems are all tradesmen proven tough and allow for safe and secure storage of bottles, tools and parts. 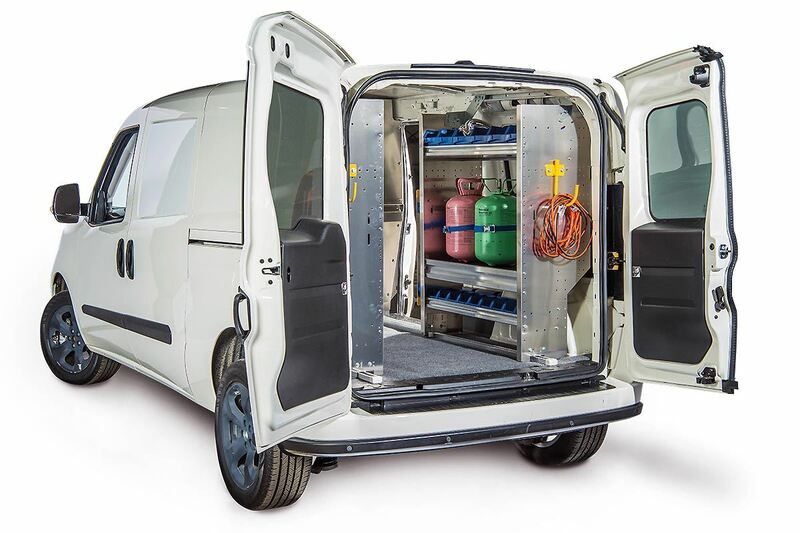 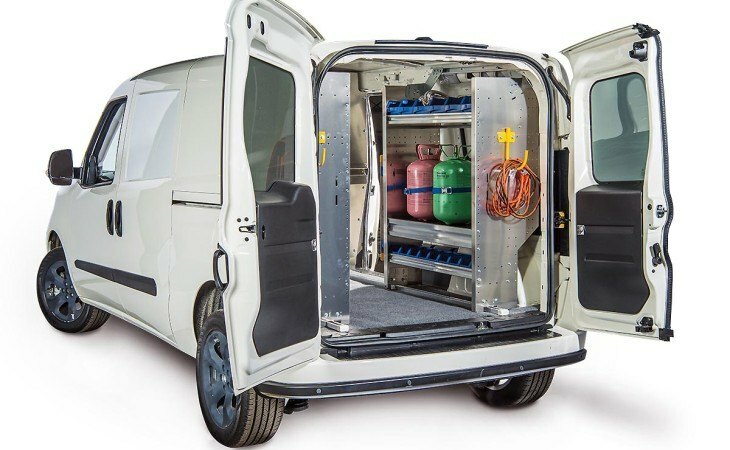 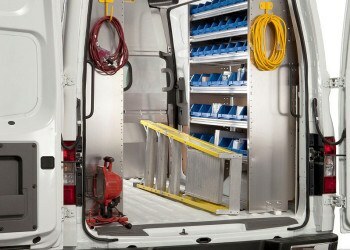 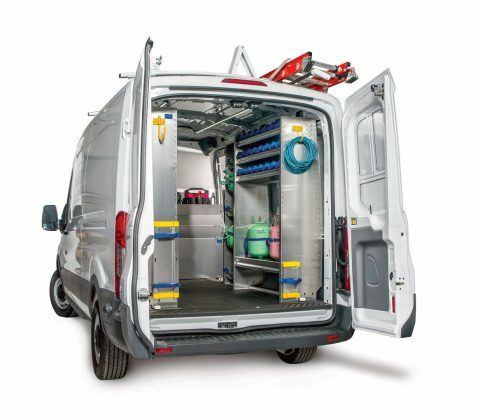 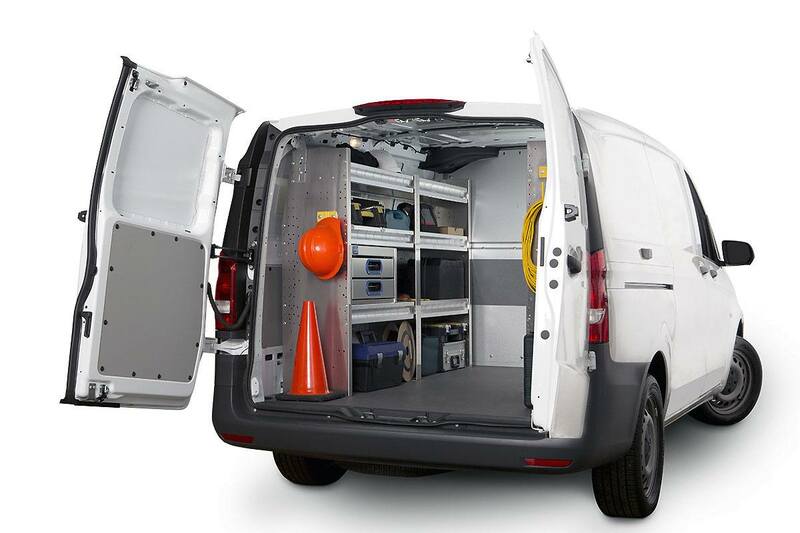 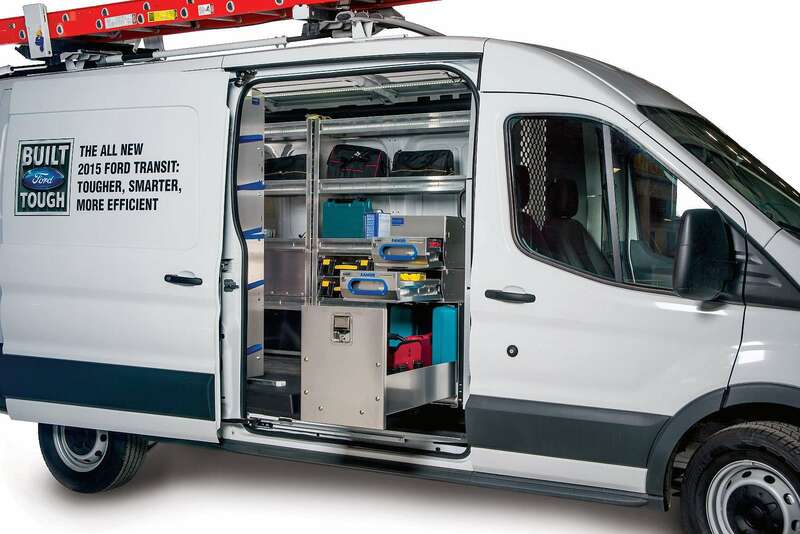 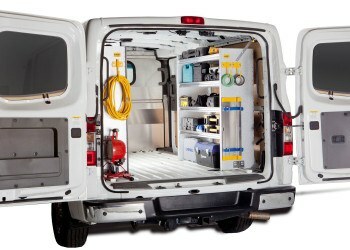 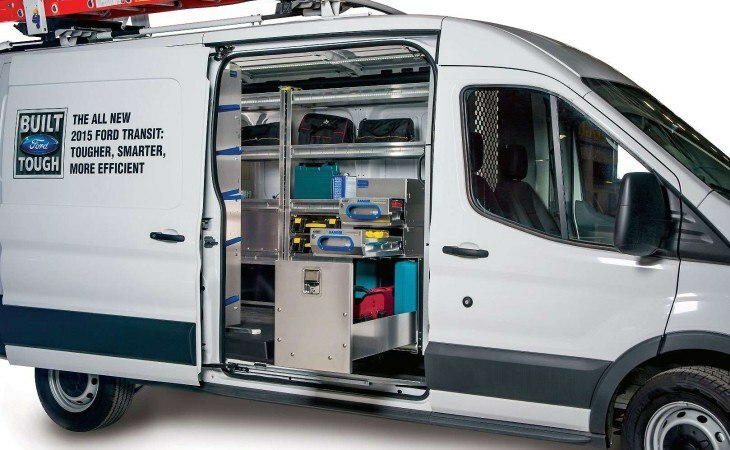 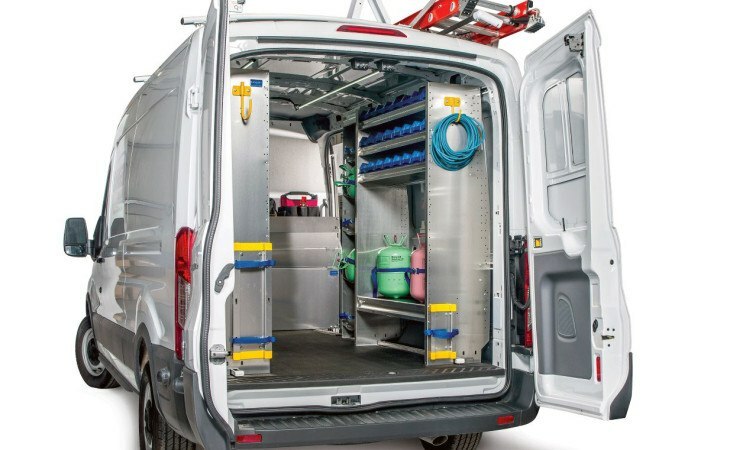 Ranger has numerous options like; 3-tiered refrigerant racks for vans or van shelving units designed to carry refrigerant bottles horizontally, as well as locking drawer units that are the perfect fit to let you organize and maximize your cargo van’s space. 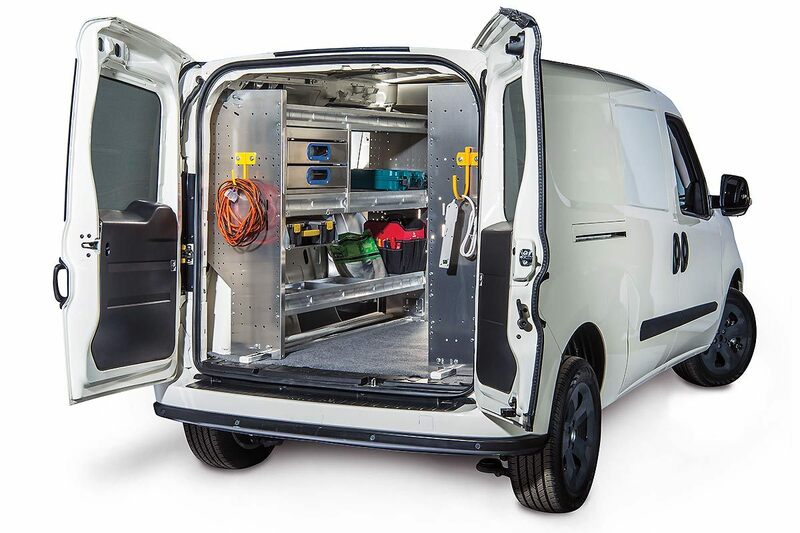 If any of these combinations do not work to suite your individual needs call or visit one of six stores in order to get your van perfectly equipped!